[The Little Prince] GROW UP! Wonder why she even bothered to say $300 HKD in the first place. 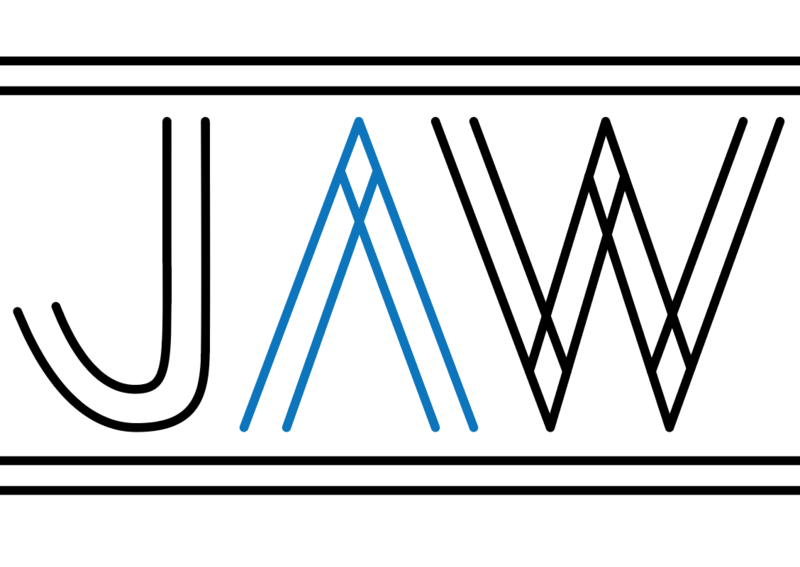 Be JAWESOME and subscribe to my blog for FREE by entering your email below. You will receive updates for when I write new (daily) posts. Thanks for visiting my website. You are JAWESOME.